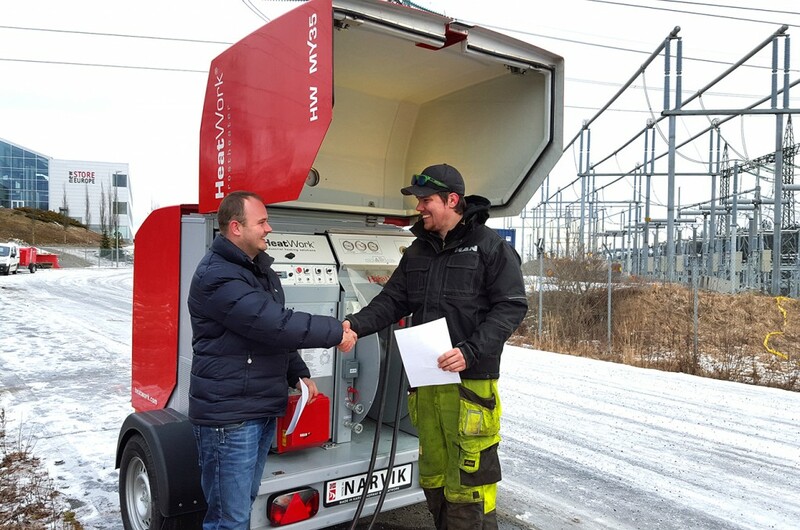 BK Anlegg from Jevnaker in Oppland works daily with digging cable ditches, and when they were purchasing a soil thawer, they did a thorough assessment. “That’s why we chose HeatWork,” continues a satisfied Bratlie. The boys responsible for the digging were impressed by HeatWork’s capacity. 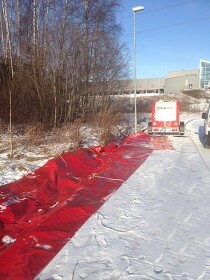 In only 15 hours, HeatWork thawed 40 centimeters of frost in the soil, against the competitor’s 15 centimeters. When HeatWork delivers 100 degrees in the hoses, with a high return effect. It’s clear that there will be a different in the thawing efficiency. Bratlie draws on multiple positive experiences with HeatWork. Stylish design, excellent isolation mats, and not least, “gadgets” like GSM warning and GPS surveillance. BK Construction is a full supplier of digging and asphalt work, and the employees have lots of experience in the branch. They hare current projects in Oslo and the vicinity.